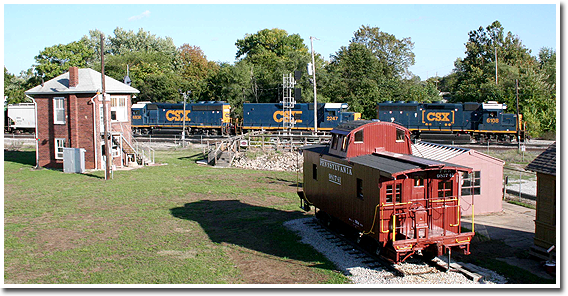 Founded as an extension of the Haley Tower Historical & Technical Society, the Wabash Valley Railroad Museum is an ongoing tribute to the men and women of the railroad industry ... past, present, and future. The WVRM is open on weekends from May through October, 12pm to 4pm. Ages 4 and under are free. We now accept all major credit cards for admission and in the museum store! Member admission is always free! Please bring your current membership card.